N.J. ranks 6th in the nation for S.U.V. ownership. 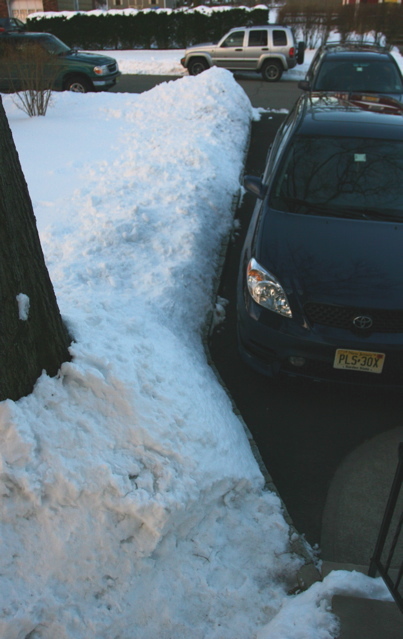 But you don't need 4-wheel drive to get in this driveway.